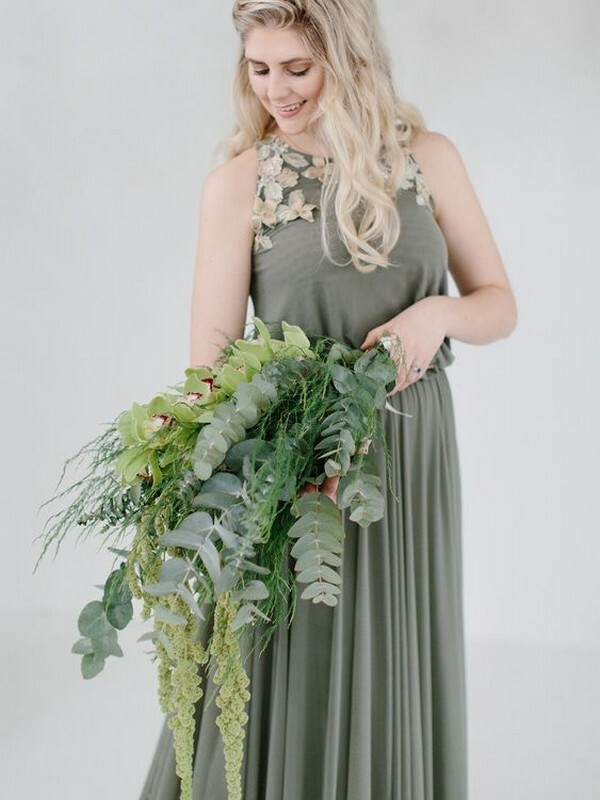 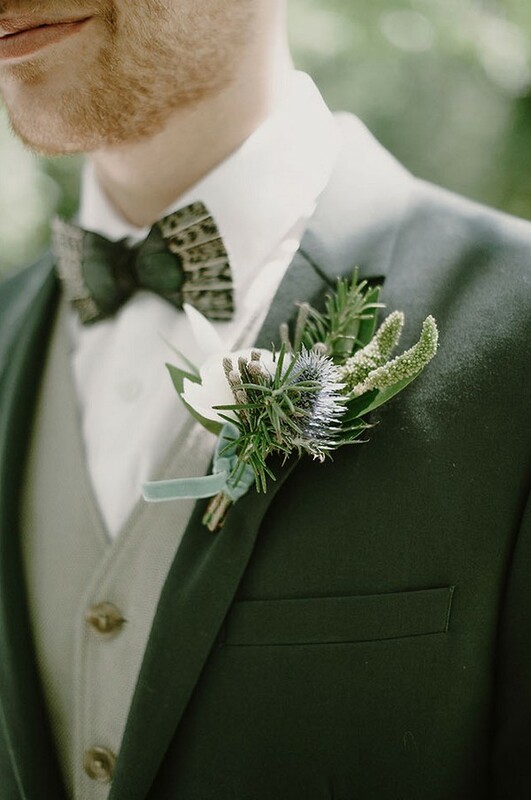 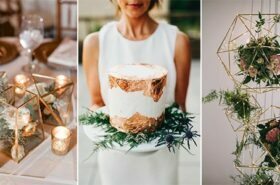 So today I’m sharing some gorgeous olive green wedding ideas or engagement, like botanical arrangements of foliage, wedding invitations, bridesmaid dresses and a spectacular greenery wedding arch. 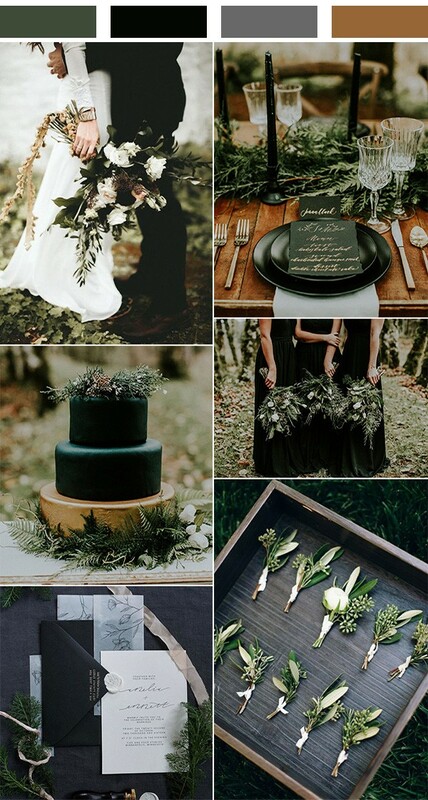 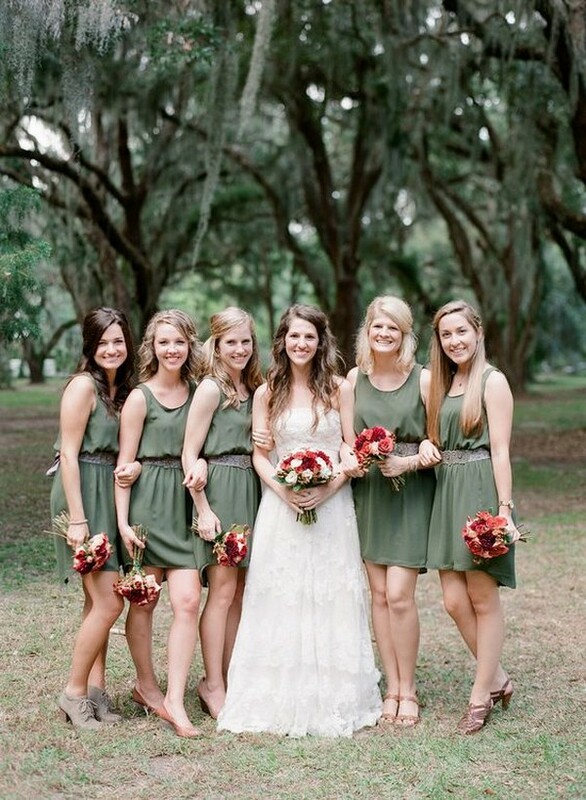 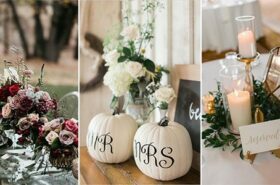 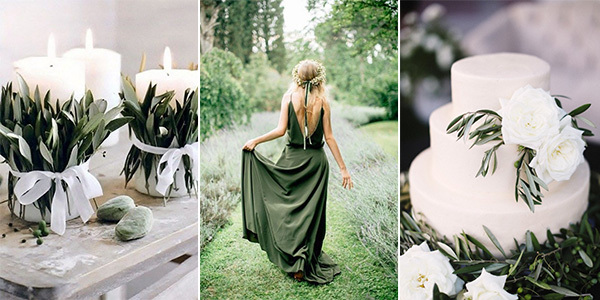 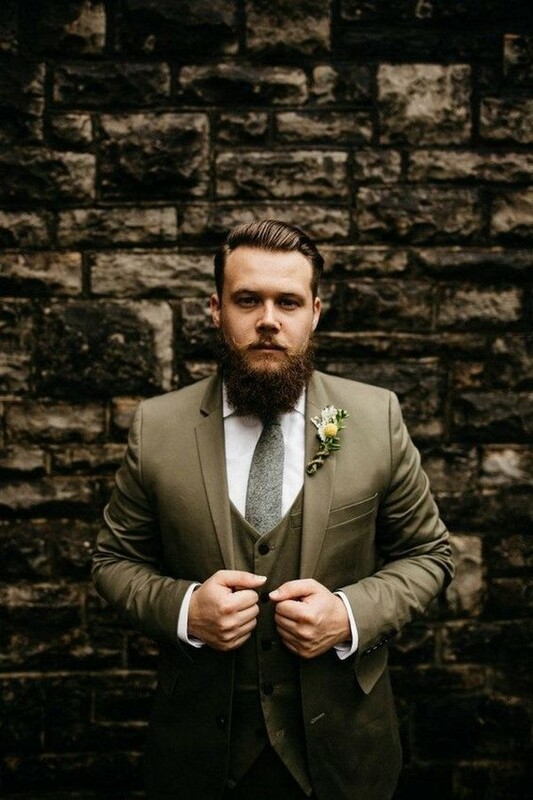 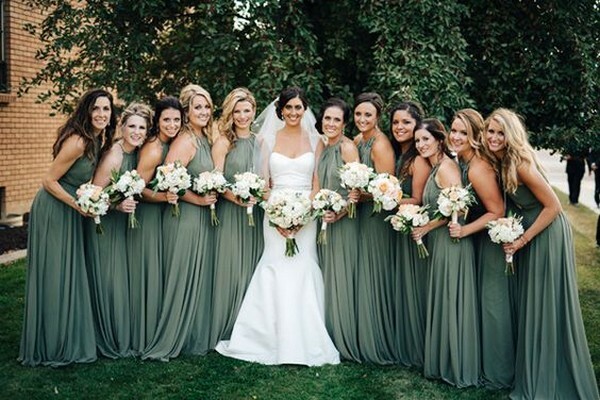 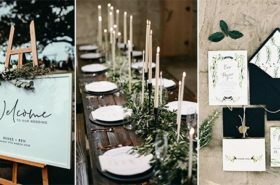 Olive green is perfect for weddings in all seasons, creating a space in which couple can showcase their romance, and allowing the beauty of the décor and details as well. 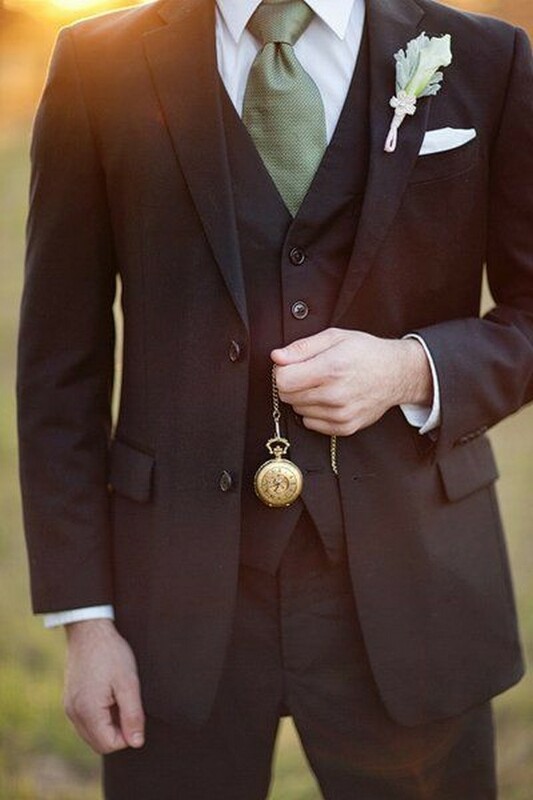 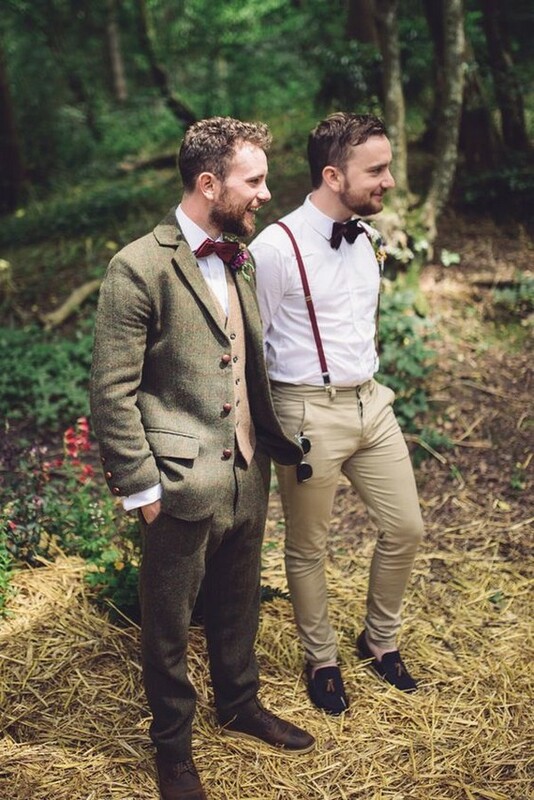 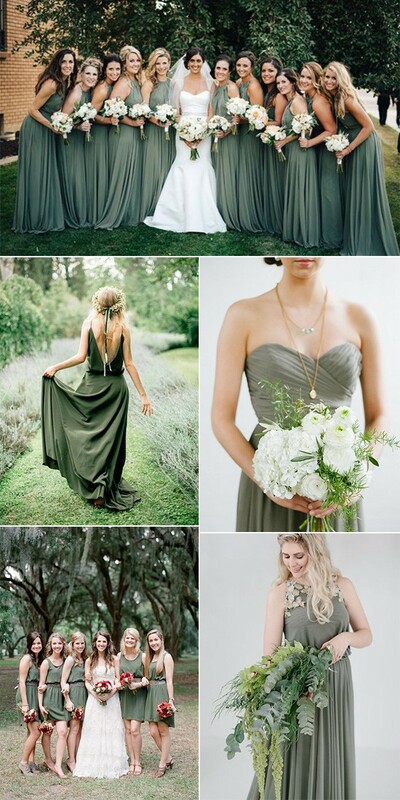 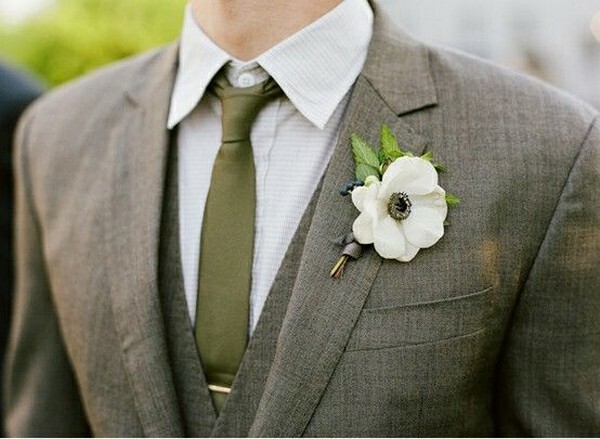 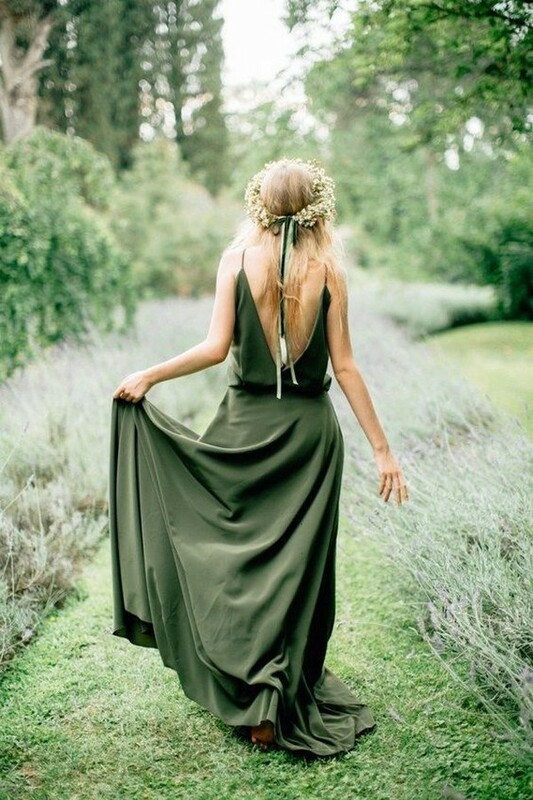 If you are also a fan of olive green, just keep browsing and get inspired.